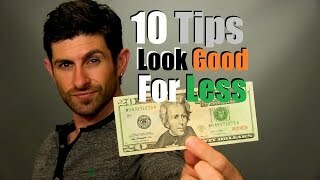 Here are 6 smart shopping tips to help save you money and look good all at the same time. 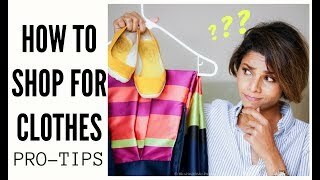 As most of you know, I am constantly scouring the internet and staying up to date on the newest trends and when it comes to high end, designer fashion, I think long and hard about it before purchasing them. 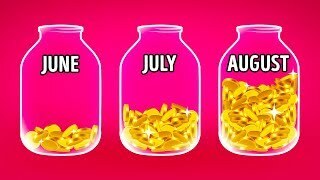 Some of you have expressed your love for some of the higher end items I have, but say it's too expensive- well here is a way to keep you in the loop in case any of those items go on sale. 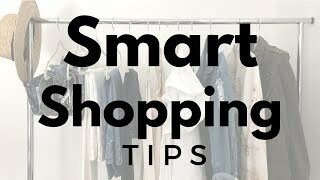 Other tips I mention in this video are my basic shopping mantra before making that clothing purchase. This allows me to build a great and re-workable wardrobe. Hope you find these tips helpful and enjoy! 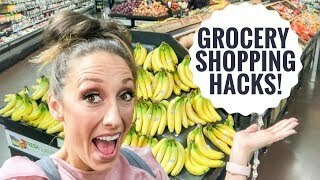 FTC Thank you Shoptagr for sponsoring this video.